February is a month full of festivals and special events that annually delight Parisians. While the holidays may be over, the fun doesn’t need to come to an end—so say no to winter blues, put on a warm coat, and take advantage of what Paris has to offer this February. Kick off the month with Chinese New Year festivities in Paris. On February 5, participating Paris neighborhoods will celebrate the Year of the Pig. Special events including a parade in the 13th arrondissement, concerts in the Marais, and dance and martial arts performances in Belleville. From February 15 to 17, La Villette hosts the International Tattoo Salon, which features expositions of tattoo art and artists, seminars, and on-site tattoos. The fun continues with concerts, food trucks, and other entertainment throughout the weekend. The beloved International Agriculture Salon starts on February 24 and runs until March 4. This annual event draws professionals and spectators of all types from France and beyond. Enjoy a week of tasting regional French and international cuisine and artisanal products. 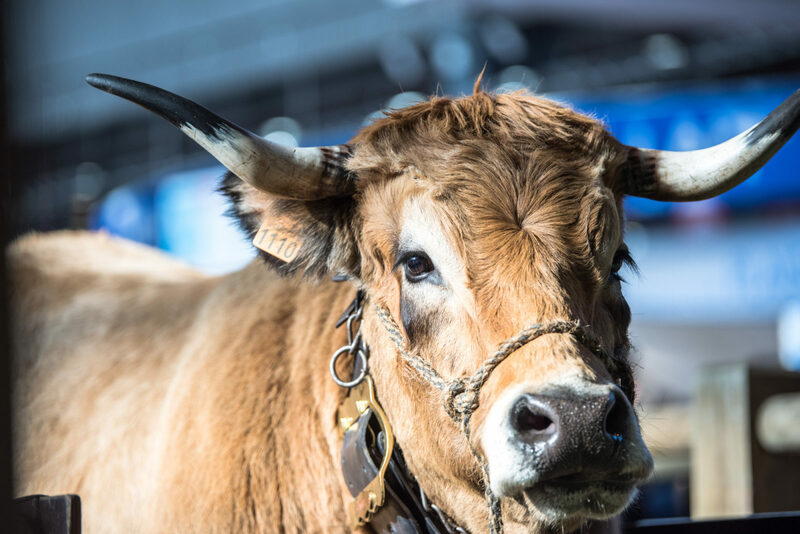 After having a few sips of wine and a healthy sampling of snacks, go say hi to some farm animals, many of which are competing for medals at this reputed show. 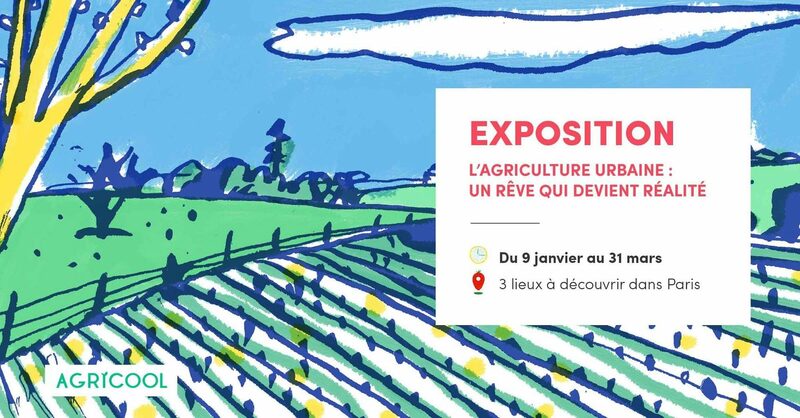 If you’re looking for your agriculture with an urban spin, you’ll want to check out Agricool’s ongoing exposition Agriculture urbaine : un rêve qui devient réalité, which features three artists’ interpretations of the theme of urban agriculture (until March 31). 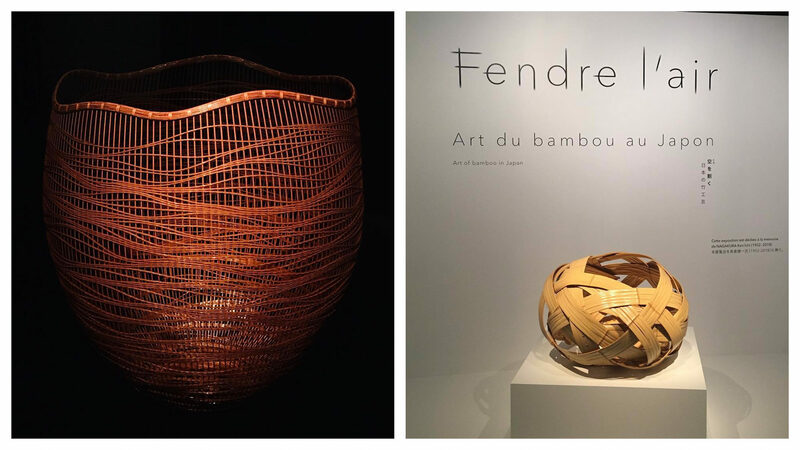 Other interesting expositions this month include Cleaving the air: Bamboo art in Japan at Musée du Quai Branly (until April 7) and Sérusier’s ‘Talisman’, a prophecy of colour at Musée d’Orsay (until April 28). February is also a great month for live music with a range of options including Joan Baez’s ten-day run at L’Olympia. Francophile music lovers won’t want to miss Matthieu Chédid at Cirque d’Hiver and Benjamin Biolay at L’Olympia on February 19. Celebrate Valentine’s Day in the city of love with a night out on the town. Who’s hosts a romantic dinner en amoureux featuring foie gras, scallops, and decadent desserts. Or book a fancy rendez-vous in the 1st arrondissement for Dîner de St. Valentin Chez Claude. Singles should mingle at the Afterwork Kiss Party, and sporty valentines can meet up in the morning for a run at the Course de la Saint-Valentin. For some more Valentine’s Day ideas, check out our insider addresses. Need some Valentine’s Day gift inspiration? Head to Je T’Aime Me Neither. Find a guide to Chinese New Years in Paris over at the Paris Tourist Office.